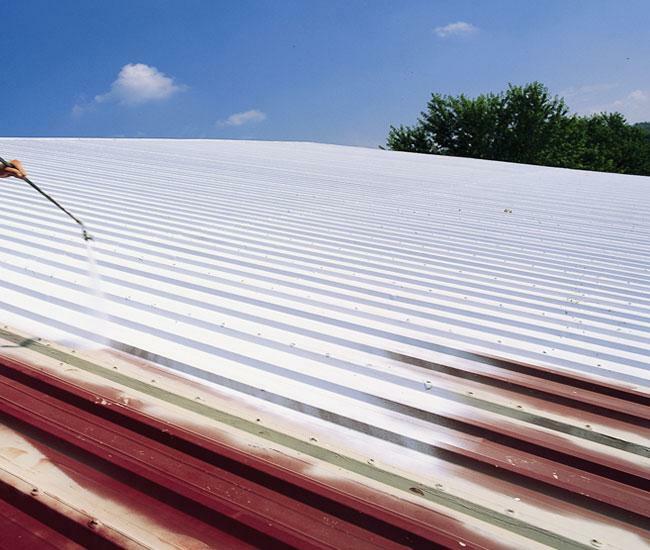 Looking to reduce energy costs and extend the life of your roof? 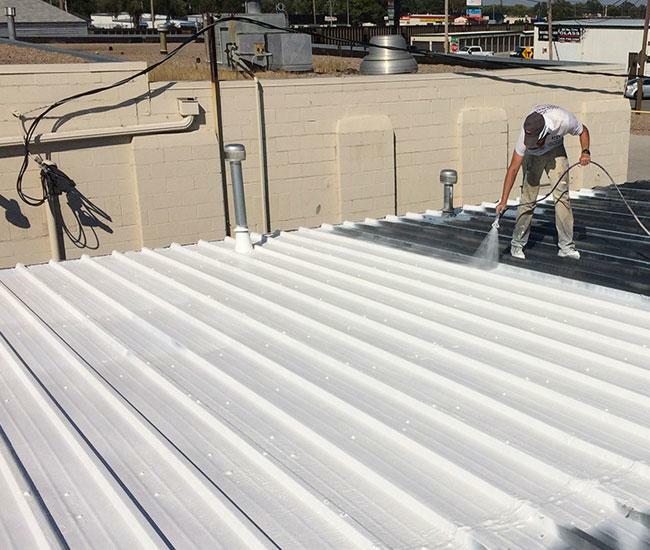 Waterproof roofing systems are a fantastic alternative to membrane or hot tar roofing. The average rood absorbs a large portion of the siun's ultraviolet rays as heat. 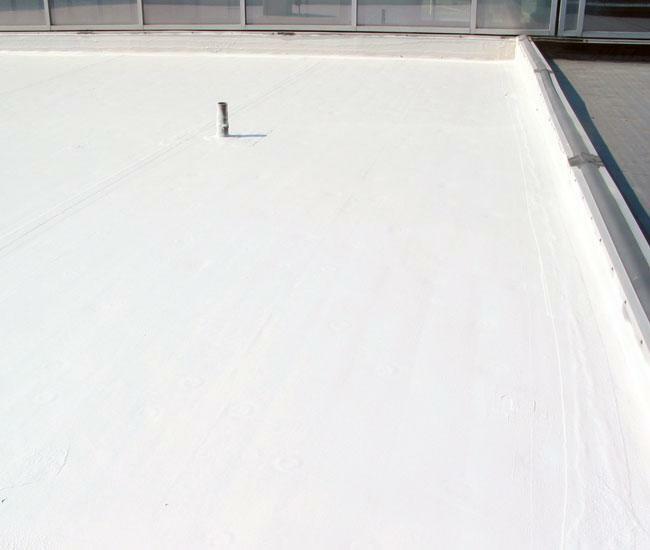 Conklin's white waterproofing roofing system reflects 84% of the sun's heat, cooling your building and sacing you as much as 30% in air conditioning costs. 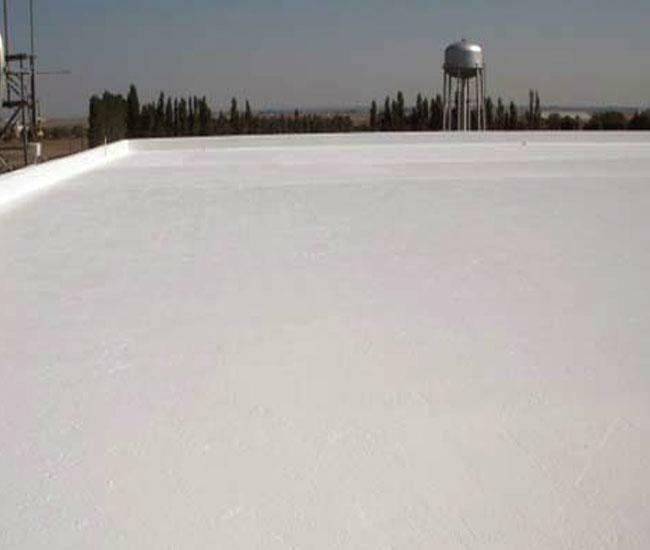 Back in 1977, Conklin formulated acrylic roofing coatings, which offer superior protection against the elements and provide substantial energy efficiency. 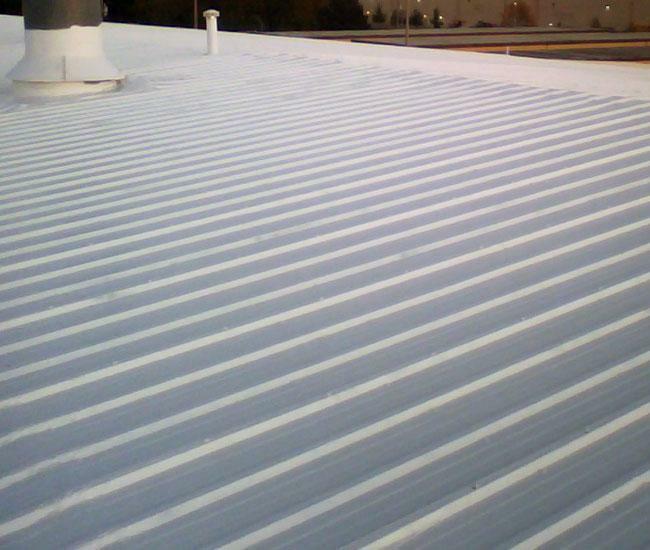 Since that time, many companies have entered the cool, reflective roof coatings market; however, no other company offers what Conklin does. Conklin Roofing Systems combine superior-quality products with over 30 years of tested, proven, and trusted performance to deliver unsurpassed value for building owners, property managers, and contractors alike The bottom line is that a roof is a long-term investment -- not just another expense. 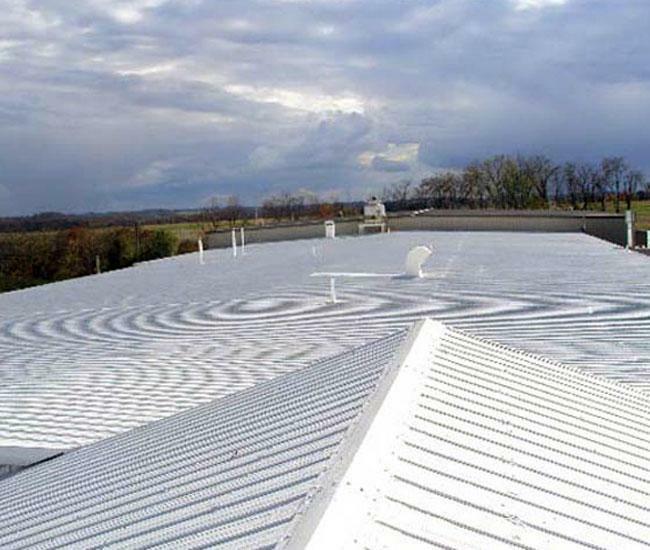 And whether you're a roofing contractor, building owner, or facility manager, you can be sure that Conklin Roofing Systems are a smart investment to keep your bottom line strong.